It’s no surprise that CBD has caught fire in NYC. You can’t go pass a coffee shop in the city without seeing chalkboard advertisements for CBD infused goods. 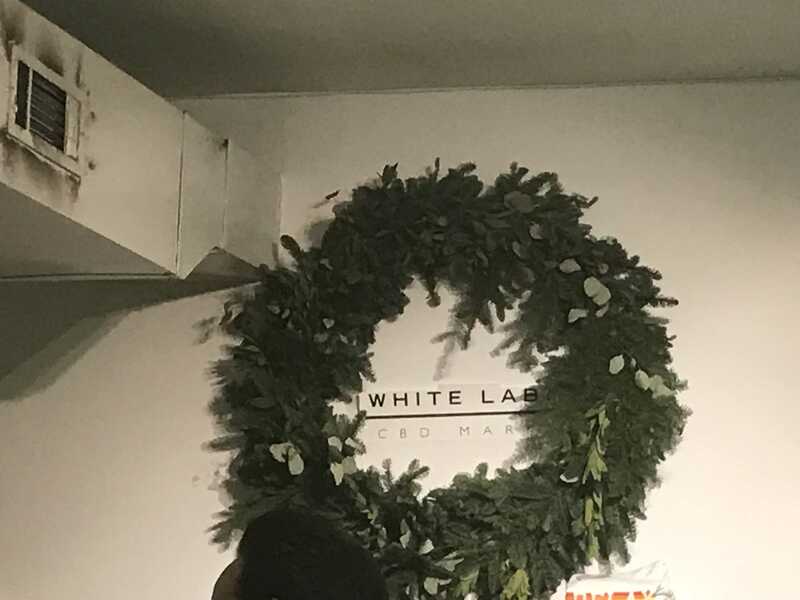 On December 6th, I was invited to check out White Label CBD Market Launch with amazing ethical brands. Livvie Smalls teamed up with The Space Soho to curate White Label CBD Market to bringing some of the most ethical and clean CBD products from around the country to the New York consumers. Most of the vendors were based in Oregon. There were luscious CBD creams, tinture cocktails smoking accessories and delicious CBD drinking chocolate from Gron. I thought I knew a lot about CBD’s, but after talking to the experts at these brands I learned more about these products. I know I’ll never forget this experience and it will help me in my future CBD choices.